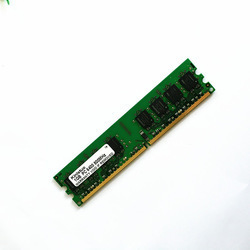 We provide a complete range of RAM and ROM for computers, laptops and other electronic devices. All these storage devices are provide in all specification presently available in market. In addition, all these RAM and ROM are procured from leading manufacturers. 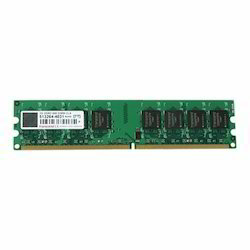 All ram available and a grade laptop - import usa, america, europe . we deals in 4 gb ddr3 ram in all over india. Taper Die For Briquetting Machine. Speed Die For Briquetting Machine. Sleep Die For Briquetting Machine. Ram Holder For Briquetting Machine.